Health and wellness are important for every age, including seniors. 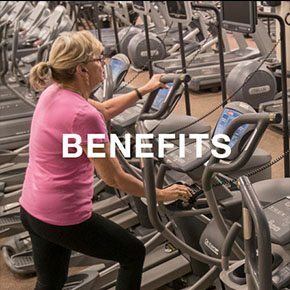 Adding any type of movement to your day will benefit your health, and our gym in Midlothian has exercise options from which to choose. Seniors in Midlothian will benefit from the many exercise options offered at American Family Fitness. We have low impact group exercise classes, like senior yoga, that is easy on joints and can be modified according to abilities. Aquatics classes in the indoor pool provide refreshing exercise in the water. For added intensity, there are also group classes like Zumba Gold. Seniors can work at their own pace on our single station cardio equipment, or enjoy private training with a personal trainer. At our Midlothian gym, we believe age is just a number. Let us help you get moving today! The benefits of staying active are numerous, especially for seniors. Aerobic activity will improve your heart health and may help prevent chronic illnesses like diabetes and heart disease. Strength training fortifies bones against osteoporosis. 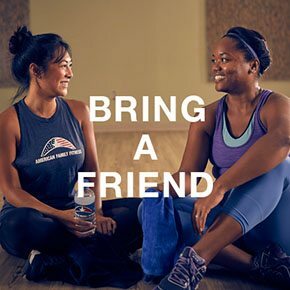 Working out in a group exercise class also promotes a fun social time with new friends. 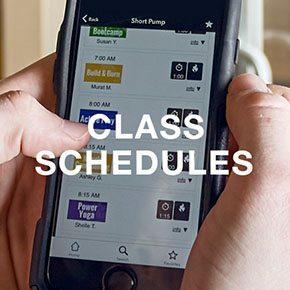 Classes especially for seniors are offered throughout the week, so be sure to check our Class Schedules page to locate dates and times. You'll find aerobics, yoga, circuit training, aquatics classes, and more.